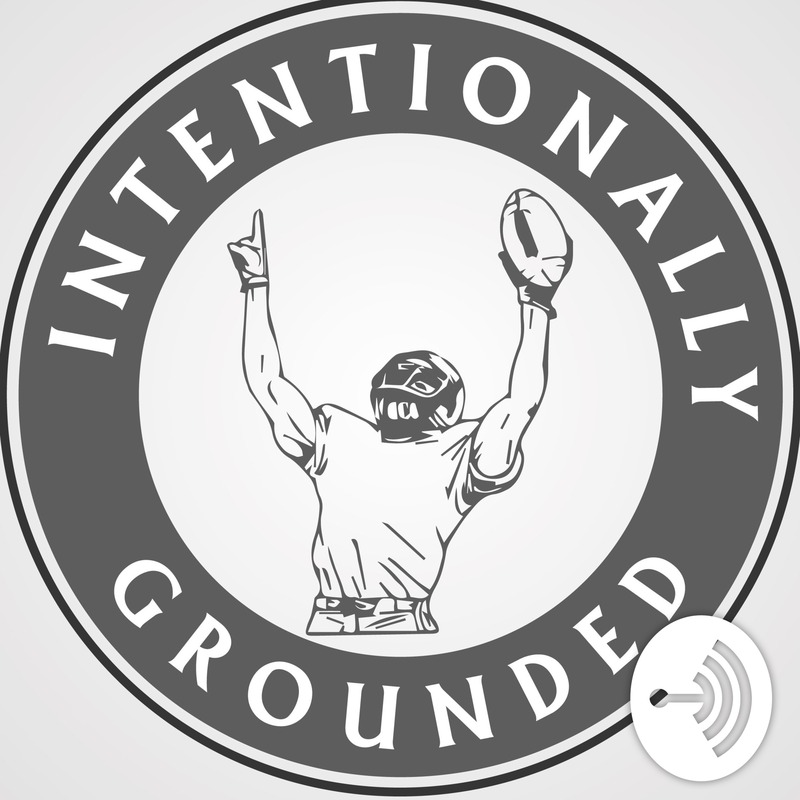 Episode 23’s guest is the Head Coach of Brookfield Central High School, Jed Kennedy. Coach Kennedy will take you through his Single Wing philosophy background and install and unpack the coaching points that make it so successful. Coach will also discuss personnel within the Single Wing, methods for protecting their power run scheme, and the program and culture building strategies that have produced several state tournament teams.